1. 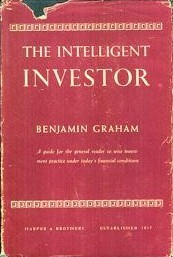 The Intelligent Investor by Benjamin Graham - described by Warren Buffet as ''by far the best book on investing ever written''. It centres on Graham's philosophy of value investing ''which shields investors from substantial error, and teaches them to develop long term strategies.'' First published in 1949 but as valid today as it was then. 2. The Zulu Principle by Jim Slater - This is a great book on investment for growth. Its title is based on the premise that anyone can become an expert on a subject if they narrow their field enough (his wife is an authority on Zulus). Slater's methodology revolves around spotting small companies with good growth potential that are priced attractively. 3. The Little Book That Still Beats The Market by Joel Greenblatt - Like 'The Intelligent Investor', this book centres on value investing and even uses some of Graham's terminology (Mr Market etc). Mr Greenblatt has effectively tweaked the Graham methodology to create his own 'magic formula' for investing. A good little book that won't take you long to read. 4. Common Stocks And Uncommon Profits by Philip A. Fisher -Fisher was a pioneer growth investor who specialised in innovative companies driven by research and development, his 15 point guide to assessing potential growth companies is still enormously relevant. 5. One Up On Wall Street by Peter Lynch & John Rothchild - Peter Lynch was one of America's best performing fund managers. He managed the Fidelity Magellan fund from 1977 to 1990 averaging returns of 29% per annum. 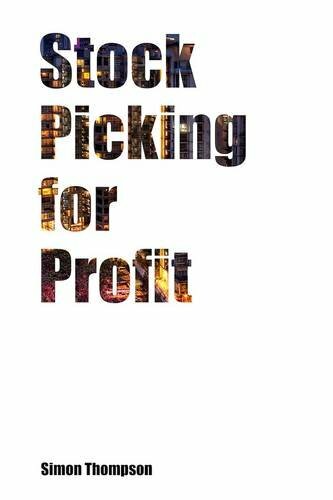 This book delves into his stock picking methodology and highlights areas where amateur stock pickers can garner advantage over their professional contemporaries. 6. The Great Investors by Glen Arnold - This book takes a look at nine of the world's greatest investors, some of whom have books of their own in this list. The people covered are Benjamin Graham, Anthony Bolton, John Templeton, Charles Munger, Warren Buffett, George Soros, Peter Lynch, Philip Fisher and John Neff. All fantastic money managers and all and ideal people to study. Soros particularly stands out from the rest of this group, as he is the only one you'll find in this list who is more of a trader than a long term investor. His Quantum fund has been one of the few truly successful hedge funds, delivering an annual rate of return of nearly 35% over the first 26 years of the fund. 7. Stock Picking For Profit by Simon Thompson - Simon writes a regular column for the Investors Chronicle. He specialises in analysing small businesses and has proved an adept stock picker. Many of the concepts/methods he utilises have been mentioned in other books on this list, but this book is probably one of the best for providing real life case studies, demonstrating exactly what you should be looking for when analysing a potential investment. 8. 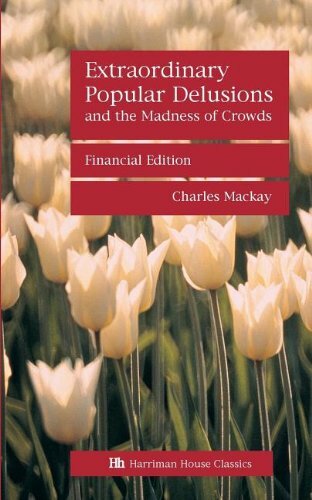 Extraordinary Popular Delusions And The Madness Of Crowds by Charles Mackay - Whilst not an investment title per-se, this book documents the limitations of human sensibility, and covers many interesting topics. Of note to investors should be the Dutch 'Tulip Mania', and also the South Sea Bubble. Yet there are many other interesting subjects mentioned, including the incidence of witch mania, alchemy, and the crusades. 9. 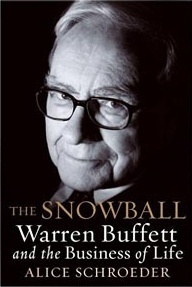 The Snowball- Warren Buffett And The Business Of Life by Alice Schroeder - This is the biography﻿ of probably the world's best known investor, and while it doesn't dwell too much on his investing methodology, it does give fantastic insight into his psyche and habits. The book shows how his success owes as much to hard work, determination and self-discipline as it does to his method of investing. 10. 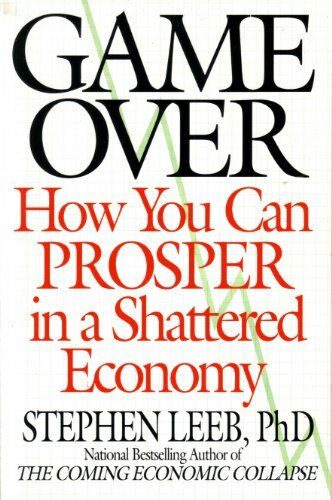 Game Over by Stephen Leeb - WARNING, this book has quite a negative outlook for the future, so if you are prone to depression you may want to avoid it. Nevertheless it is extremely interesting, and offers a glimpse at what pitfalls a rising global population could face as our natural resources are depleted. Stephen has made a few good investment calls in the past, being one of the first to jump on the gold bandwagon. Although I don't always agree with his Malthusian view of things, his book is well worth a read.